And they're casting in Boston on 10/20..... details below. 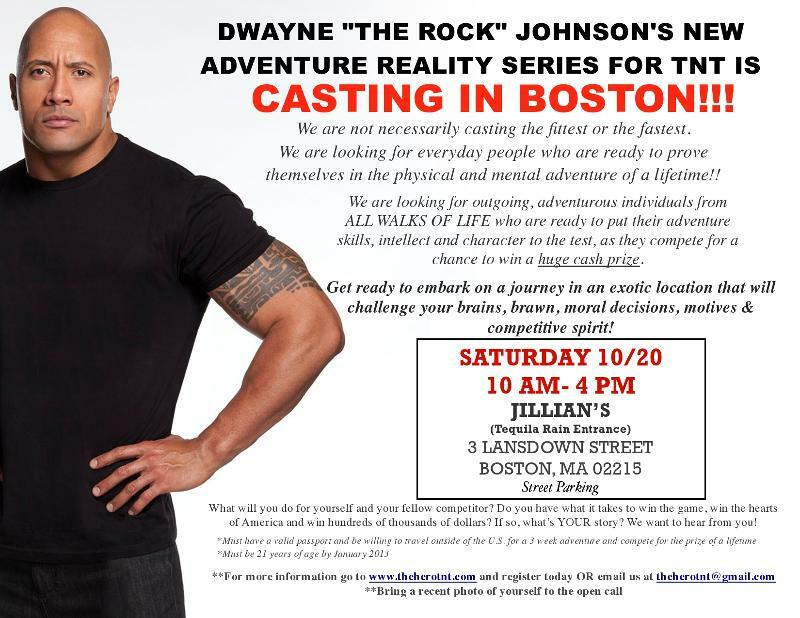 0 Response to "The Rock has a New Reality Show? - 10/20"